Trusted by over 200,000 customers and keep counting. queenabelle is one of the world’s leading wedding and formal dresses supplier, with a great reputation for providing perfect dresses for any occasion. We make beautiful dresses for women and girls worldwide on a daily basis and the number of satisfied brides is growing continuously. All wedding and formal dresses are customizable. Every piece is custom tailored individually to the sizes and measures the clients provide us. The best dressmakers and experienced designers are hired, which use the latest production techniques to tailor your dress. 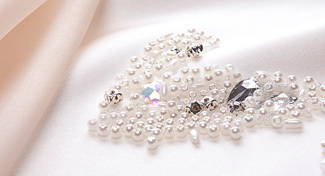 The gowns and dresses are made of high-quality materials with exquisite craftsmanship. Fully lined with hand sewn beadings and embellishments. Shipping Worldwide, with short delivery times and reasonable shipping fee. A long term relationship with well-known carriers from around the world will ensure your order is on a safe and fast way to your doorstep. No matter who and where you are, when you want to make an order or give us valuable advice, you are welcome to contact us at any time. 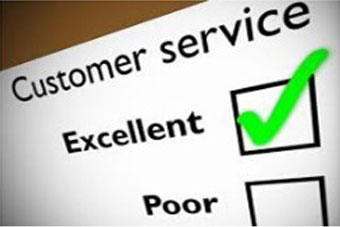 We value the relationship with you, which is why our customer service team is here to help. 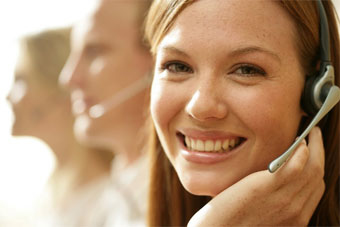 24/7 live chat service is available for taking all inquiries. Your satisfaction is our top priority.